As played by DJ Semtex on Friday night’s BBC 1xtra show, ‘Not Alone’ is the poignant new single from emerging SHADOWCV6, which bravely sheds light on male mental health. For too long male mental health has been a silent subject, especially in the UK where 76% of suicides are by men and it is the biggest cause of death for men under 35, with 12.5% of men in the UK suffering from one of the common mental health disorders. With the likes of Jamal Edwards, Stormzy and Professor Green all recently opening up about depression, SHADOWCV6’s mission to destroy the stigma surrounding male mental health comes at a vital time. 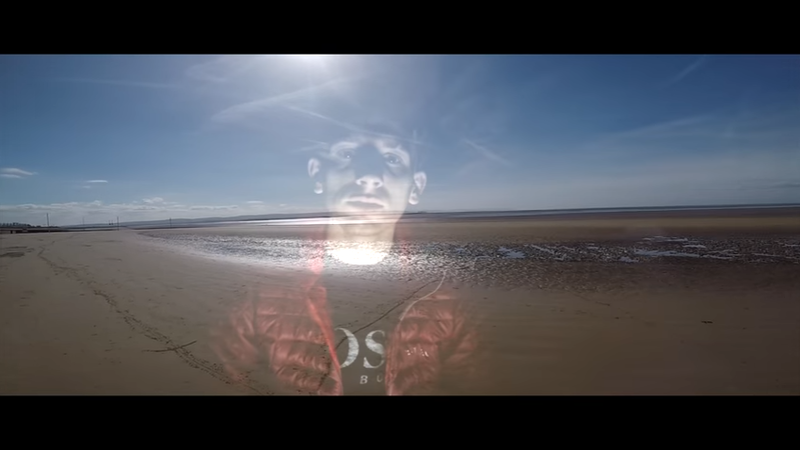 The young artist offers some passionate bars on the topic that rise in intensity as the Bolus produced track is accompanied by some glossy guitar-flavoured production….so take a sneak peek of the video for ‘Not Alone’.